Liverpool winger becomes African nation's inaugural PL hat-trick scorer, but which countries boast the most? 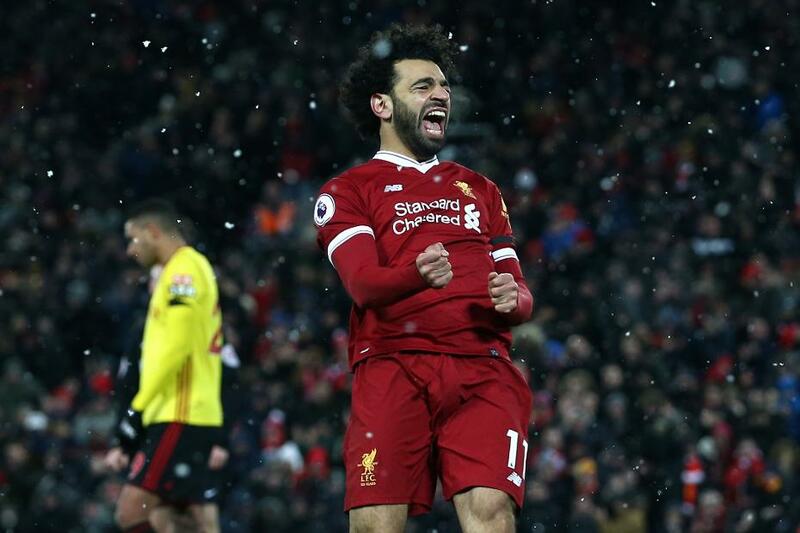 Mohamed Salah broke new ground with his four goals against Watford on Saturday, becoming the first Egyptian to score a hat-trick in the Premier League. Salah's outstanding display helped Liverpool complete a 5-0 win over the Hornets and gave his homeland a further reason to be proud. Egypt are now the 43rd nation to provide a hat-trick scorer in the PL and the 10th African country to achieve the feat. England leads the way as the country to have provided the most PL players to score at least three goals in a match, with 145. The Netherlands are second in the list with 18, while France are third with 16. Among the African nations, two countries share the honour of having produced the most PL hat-trick scorers: Ivory Coast and Nigeria, who both have seven. The Premier League’s all-time highest goalscorer, Alan Shearer, holds the record for the most trebles scored in the competition, with 11, while the most prolific African hat-trick scorer is Yakubu. The Nigerian produced four trebles during spells at Portsmouth, Middlesbrough, Everton and Blackburn Rovers. Yakubu is also the African to have returned the most four-goal hauls in a match, having done so on two occasions. That is one fewer than Sergio Aguero, the PL’s leading four-goal scorer, and one more than the only other African to have achieved the feat other than Salah - Efan Ekoku.